This fantastic ride is a fundraiser and a great family event. It is a non-competitive ride that takes you through scenic rural countryside. 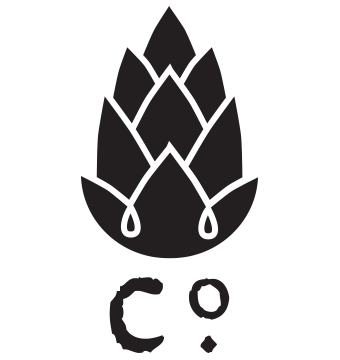 Proceeds go to pay for ride expenses and toward the construction of the Pumpkinvine Nature Trail. Help close the gap! During the day, riders can choose from three basic routes this year, trail, 50 or 100. 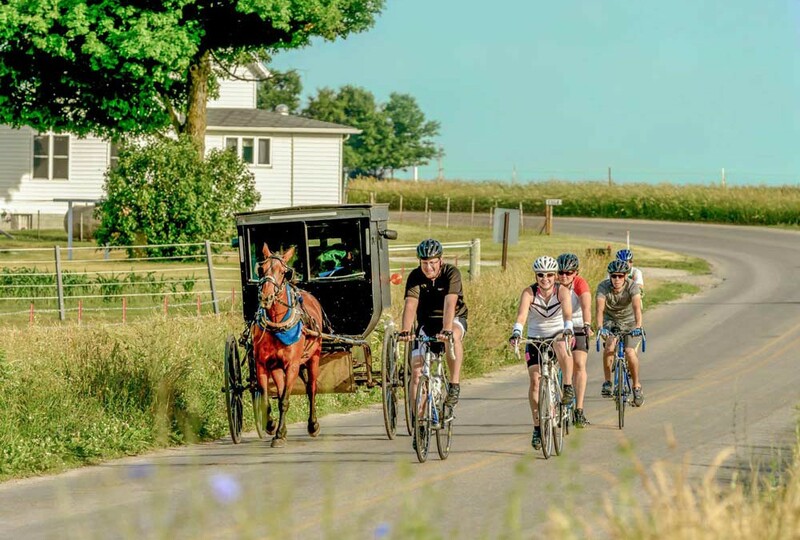 Whichever route you ride you will experience the serene farmland of northern Indiana. 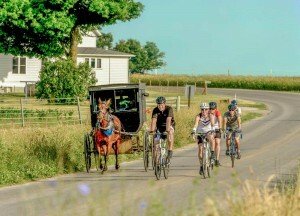 Roll past working Amish farms, pastures, creeks, and communities.